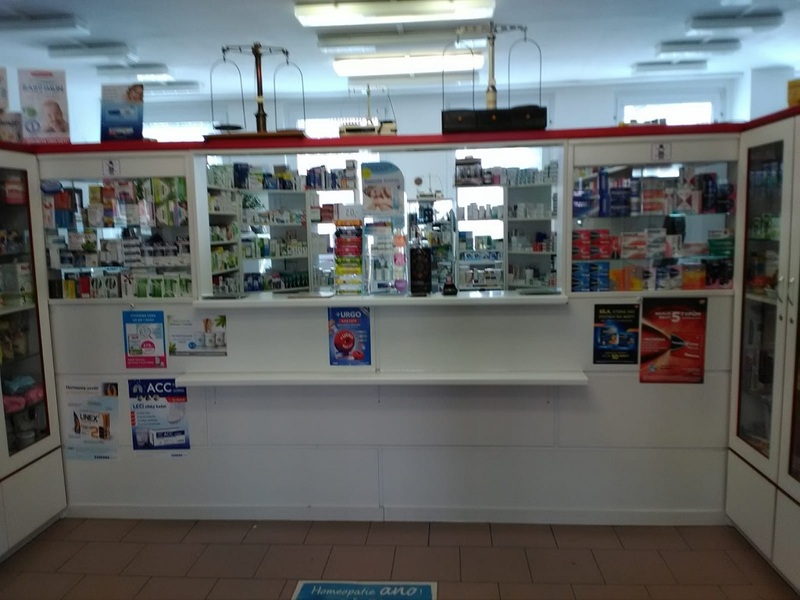 Pharmacy ensure the the sale of over-the-counter drugs, cosmetics, medical supplies, nutritional supplements, vitamins and minerals, dry goods, healthy food, teas, and other drugs, supplements and aids. Shop in a brick and mortar or internet pharmacies. Lekarna Galenika Fagron Lekarna Holding s.r.o. 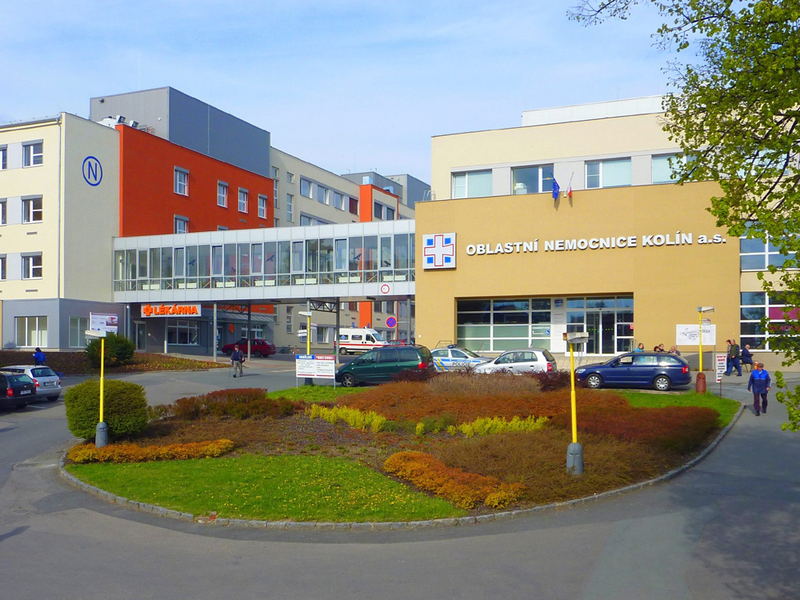 Masarykova mestska nemocnice v Jilemnici MMN, a.s.
Lekarna Stribrniky ZIKO MEDICAL, s.r.o. Lekarna U Panny Marie Pomocne, s.r.o. Zelena lekarna - JLM, s.r.o.